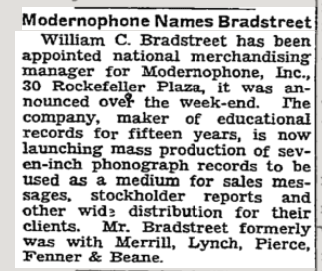 A little history of the company, from THE NEW YORK TIMES for 10/24/49. 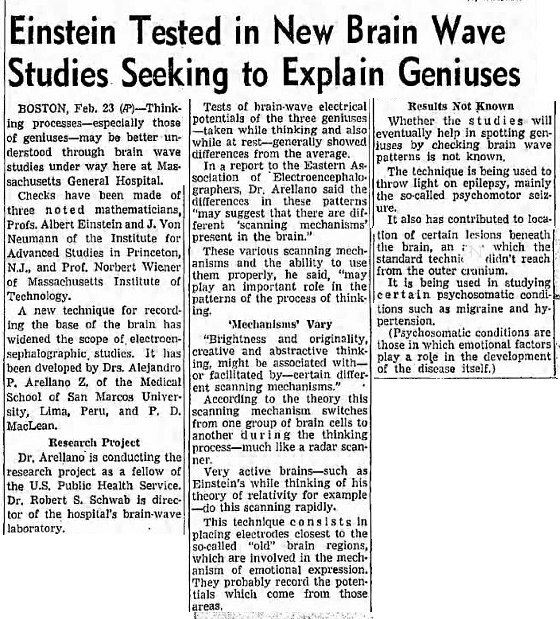 Sep 1950: Dr. Alejandro Arellano of Massachusetts General Hospital took readings of Einstein's brain waves while Einstein was thinking about his theory of relativity (special or general? It doesn't say), and while he was resting. 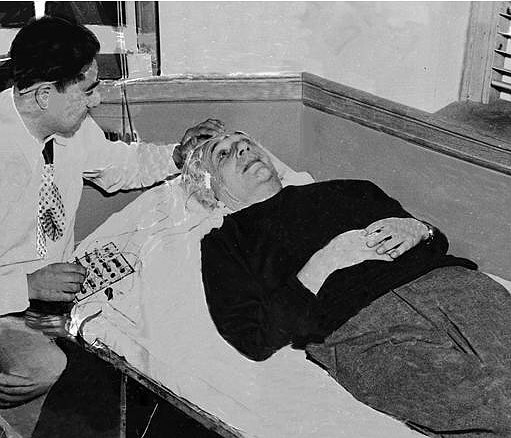 It was noted that the zigs were quite different than the zags while Einstein was thinking of his theory. 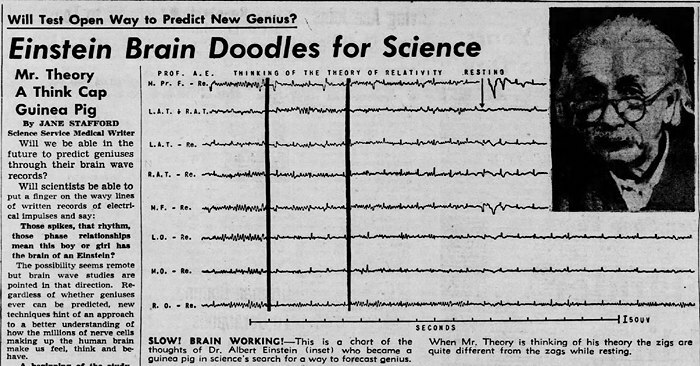 Based on this finding, it was hoped that in the future it might be possible to identify geniuses by their brain waves. 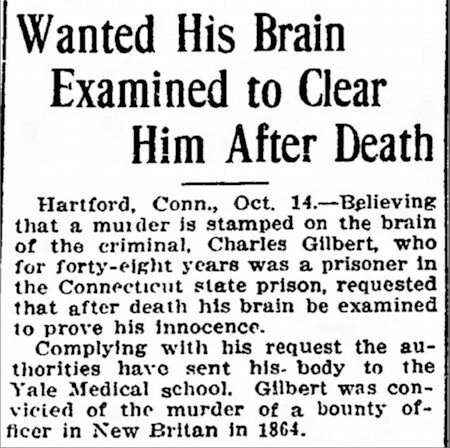 1913: Charles Gilbert, imprisoned for 48 years for the murder of a bounty officer, was so determined to prove his innocence that he requested that his brain be examined after his death — believing that "the investigation would corroborate his claim of innocence by revealing that such a brain as his could not have conceived or exercised the Caldwell murder." 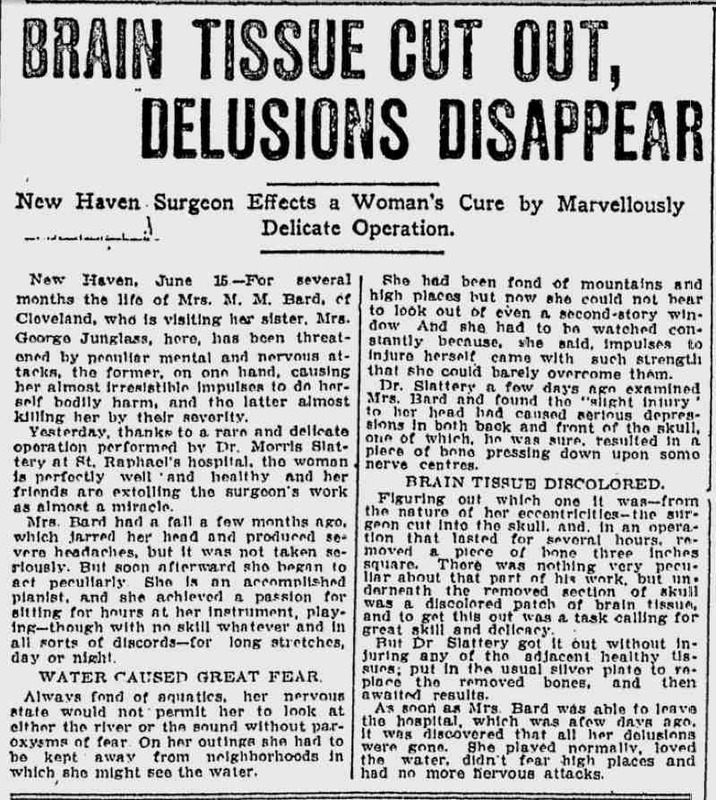 Scientists at Yale Medical School complied with his wish and examined his brain. However, I've not yet been able to find any report of their findings. 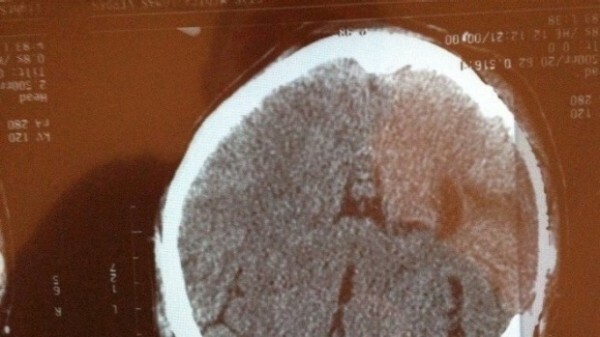 Do you see an image of a person, place or thing on this brain scan? If so what do you see? If not tell that too. No cheating, only go to the link after you tell us what you see if you see anything at all. 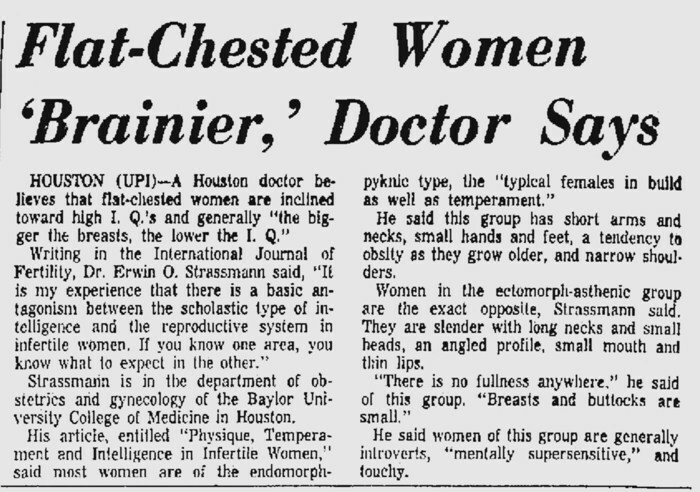 Back in 1964, Dr. Erwin O. Strassmann of Houston kicked up a controversy by suggesting there was a correlation in women between bust size and I.Q. And he managed to get his opinion published in a peer-reviewed journal. Curious to see exactly what he said, I tracked down his article. 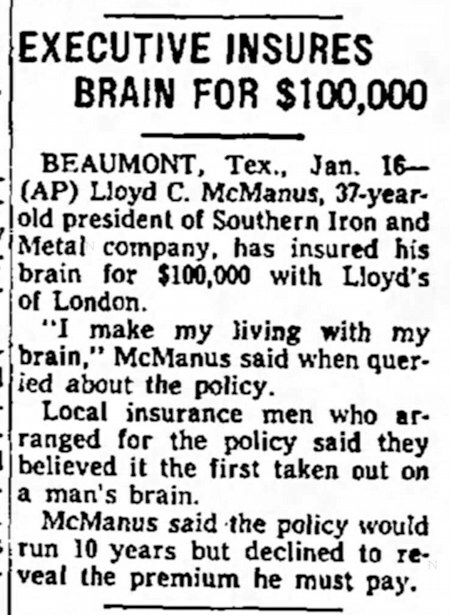 Turns out he was an enthusiastic follower of the now-discredited theory of "constitutional psychology." This was an effort to establish a link between body type and personality traits. Critics have dismissed it as an extended exercise in dressing up cultural stereotypes (such as, if you're overweight, you're lazy) in scientific language. 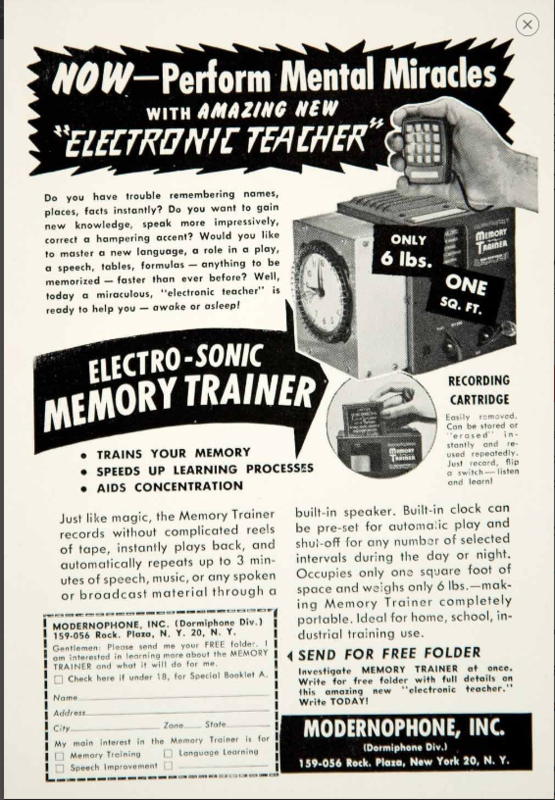 For devotees of weird science, the entire field is a goldmine of strangeness. Strassmann, E.O. 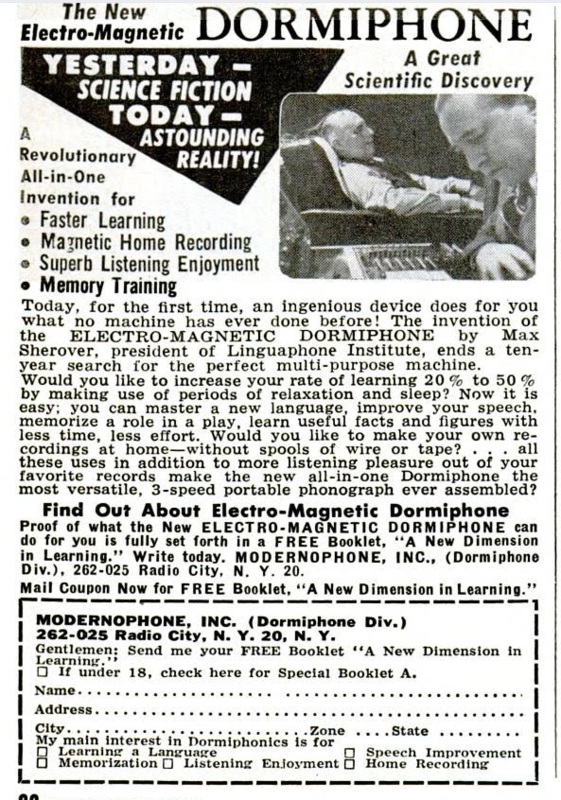 (1964). 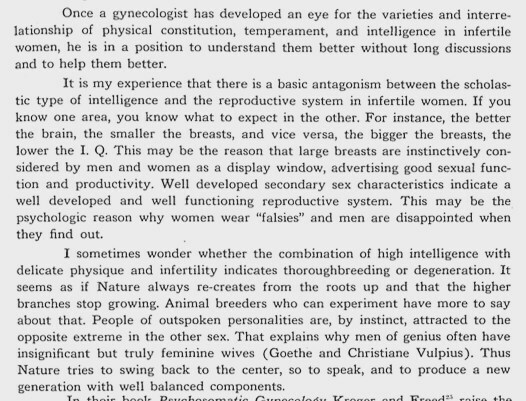 "Physique, Temperament, and Intelligence in Infertile Women." International Journal of Fertility. 9:297-314. Marijuana has long been known to be an effective glaucoma treatment. It also helps cancer and AIDS patients by increasing appetite and decreasing nausea. 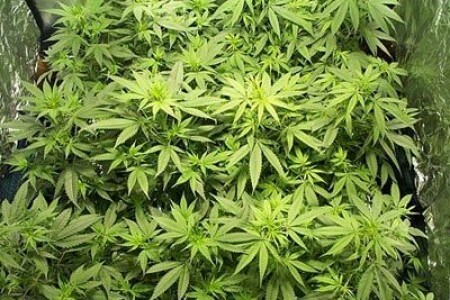 Now a recent study indicates pot may be useful in treating some brain tumors. Unfortunately, some people wouldn't be in favor of legalization even if it cured cancer, and now it just might. Given the state of medical science in 1911, this purported good result seems like sheer luck! The cortexes in the brains of religious people are thicker than those in non believers. The Columbia University study claims that this effect protects against depression as well. God's will or placebo effect? I guess your answer would depend on the thickness of your cortex.